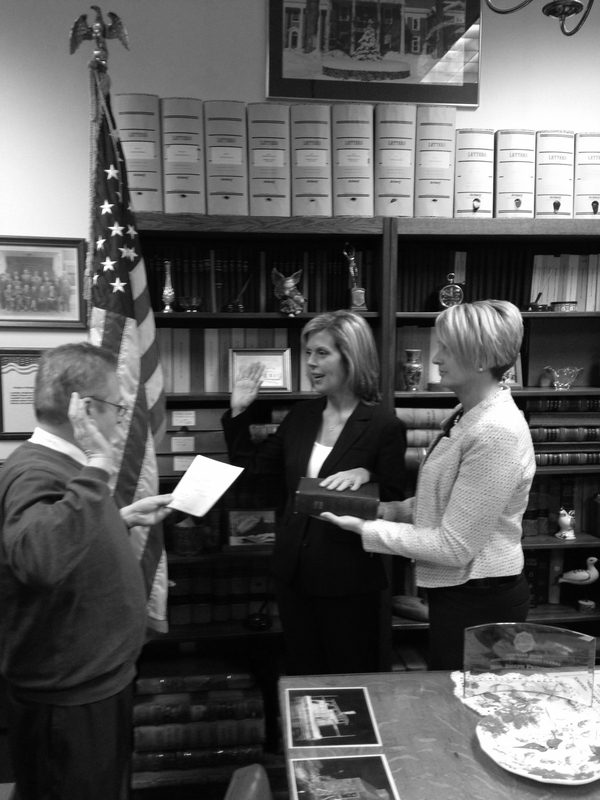 Originally from Northern New York, Allison graduated from Albany Law School of Union University. While studying, Allison interned at the New York State Attorney General’s Office and the Rose Law Firm, PLLC. Allison also served as judicial intern to then New York State Supreme Court Justice Bernard J. “Bud” Malone. Allison McGahay began practicing law as a litigation attorney for Carter, Conboy, Case, Blackmore, Maloney & Laird PC. In 2006, she was appointed by Governor George Pataki to serve as Deputy Director of Election Operations at the New York State Board of Elections and promoted to Special Counsel to the Board. In 2008, Allison returned to the Adirondacks and served 4 years as an Assistant District Attorney for Essex County prosecuting criminal matters and traffic violations throughout the county. In 2013, Allison was appointed to a 2 year term by the Essex County Board of Supervisors to serve as the Commissioner of the Board of Elections. A fulltime resident of Lake Placid, Allison is married and the mother of 2 children.